This event will be BSL-interpreted. 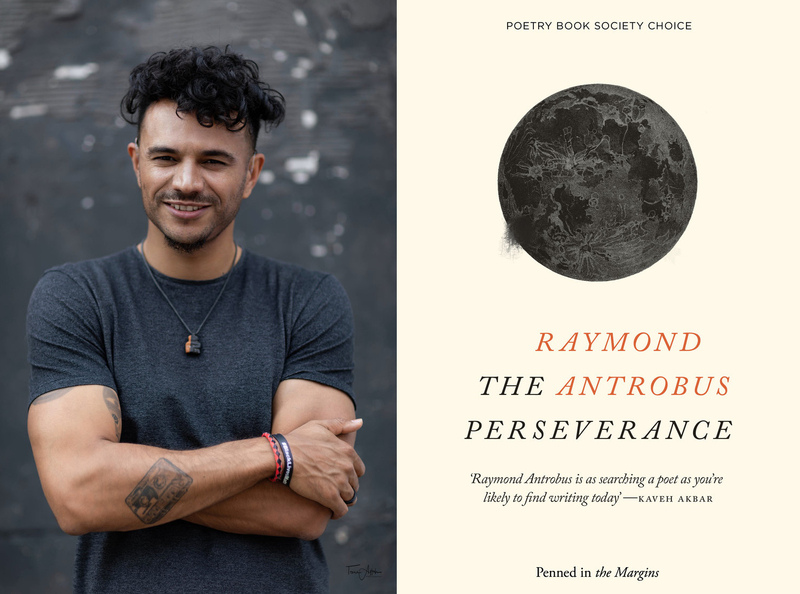 Raymond Antrobus is the author of Shapes & Disfigurements, To Sweeten Bitter and The Perseverance. In 2018 he was awarded The Geoffrey Dearmer Prize for his poem ‘Sound Machine’. He is one of the world’s first recipients of an MA in Spoken Word education from Goldsmiths University, and his poems have been published in POETRY, Poetry Review, News Statesman, The Deaf Poets Society, as well as in anthologies from Bloodaxe, Peepal Tree Press and Nine Arches. Raymond has read and performed his poetry at festivals (Glastonbury, Latitude, BOCAS) to universities (Oxford, Goldsmiths, Warick). He has won numerous slams (Farrago International Slam Champion 2010, The Canterbury Slam 2013 and was joint winner at the Open Calabash Slam in 2016). His poetry has appeared on BBC 2, BBC Radio 4, The Big Issue, The Jamaica Gleaner, The Guardian and at TedxEastEnd.